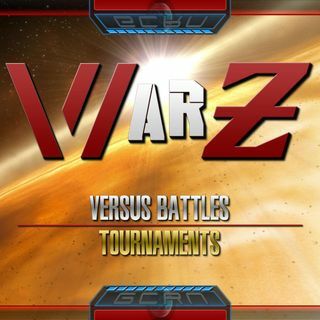 In GCRN WarZ Ep 31 we continue the Tag Team Wrestlers Tournament! OptimusSolo got DQed so TFG1Mike is taking over, and joining him are TV's Mr. Neil, Matthew Stewart, DJ Valentine this fatal four way of wrestling fans are here to see who made it to Round 4 of this WarZ Tournament that pits 32 Wrestling Tag Teams against each other! Listen in as we break down the merits of each team, and just how a match between them will end up. #UNLEASHTHEWRESTLINGGEEKINYOU and VOTE for who you think is ... See More the BEST OF ALL TIME WRESTLING TAG TEAM!